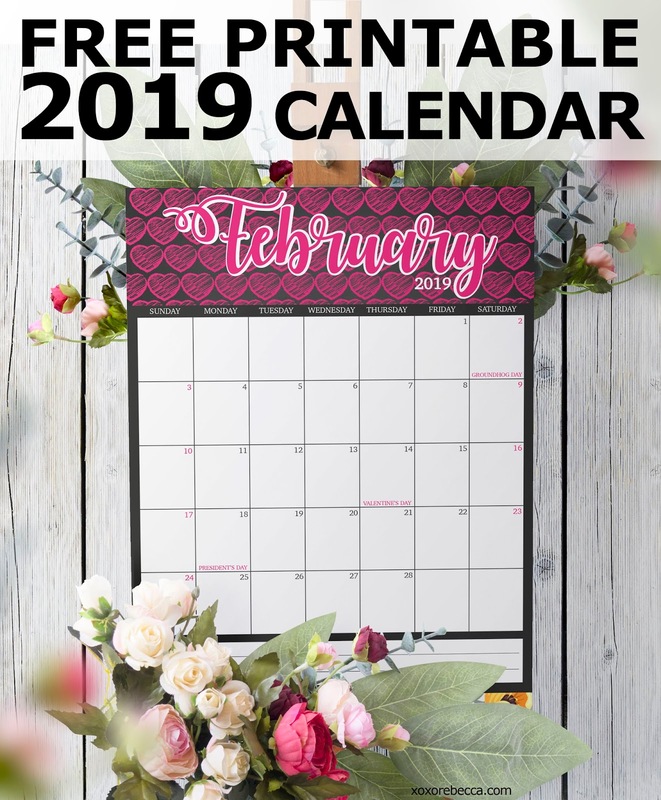 If you haven't seen the explosion around the internet lately about the new craze with the candles containing jewelry in them, they are popping up everywhere. It's a new thing and creating a lot of popularity. I have to admit, I am a sucker for these. I love candles. But what is better than a candle? A candle with a prize inside. 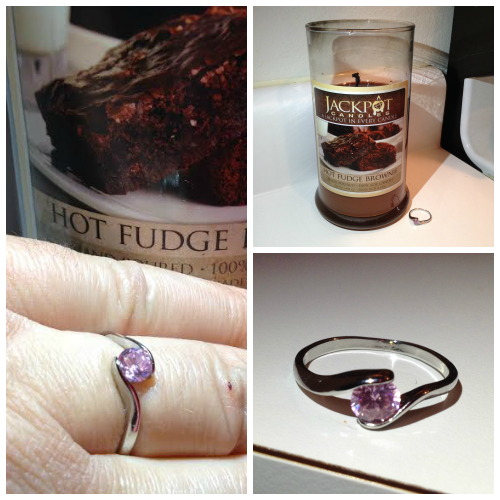 And what's better then a prize inside your candle? A prize worth up to $5,000. Yes, now that is something to get excited about, isn't it? 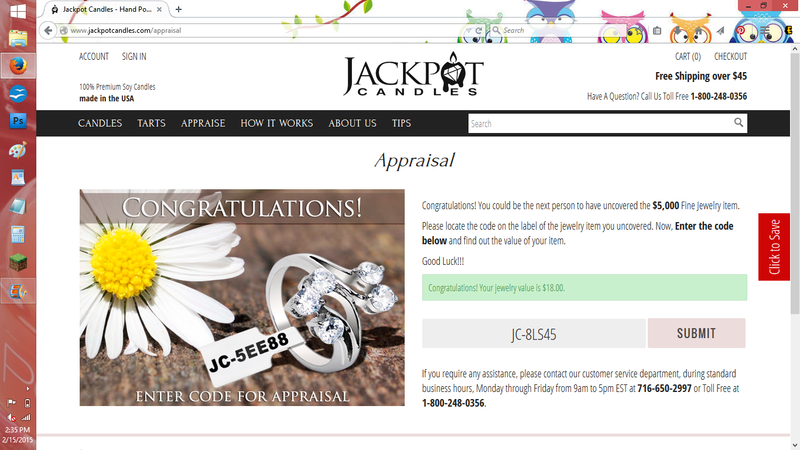 A new company called Jackpot Candles is new to the scene of the jewelry in candles contacted me to do a review. I couldn't tell you how excited I was because I love these types of things. People who know me know I love candles. 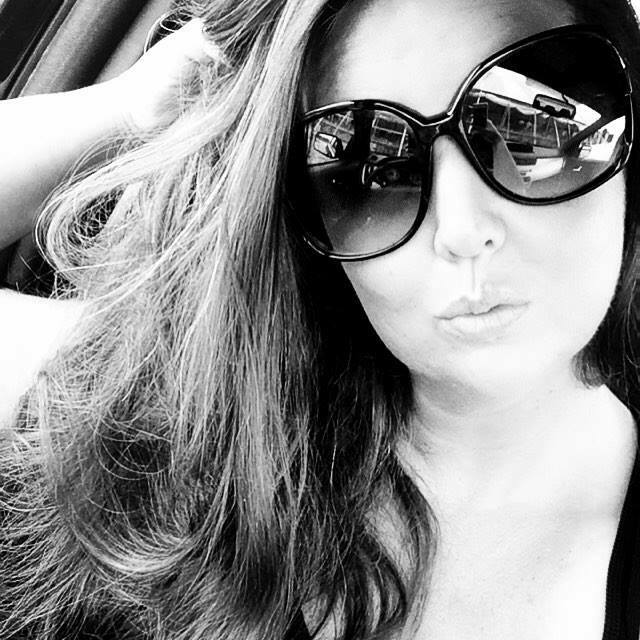 I used to only ask for two things in life: Picture frames and candles. But I was so excited to try this one because you get a prize inside. What is so great about this company? All candles are 100% handmade in the USA soy wax product we make contains a jewelry item based on your selection. You can choose between earrings, a necklace or a ring in your size choice. That's awesome! No need to worry about a ring that is too big or too small. Not to mention, you may be a lucky winner to get one that is worth a lot of money. I was able to choose the scent I wanted and let me tell you, it was a hard choice. There were so many awesome scents that I didn't know which one to choose. I finally decided on one with the help of my 8 year old. 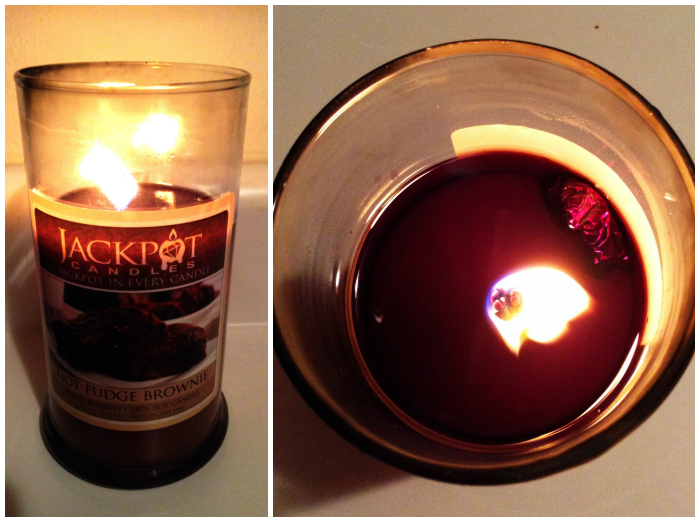 We decided to try out the Hot Fudge Brownie candle. Seriously, I was drooling just thinking about the name LOL. I couldn't wait to know what that smelled like. With the weather being so cold and all the snow we have on the ground, this seemed like the perfect cold weather scent. 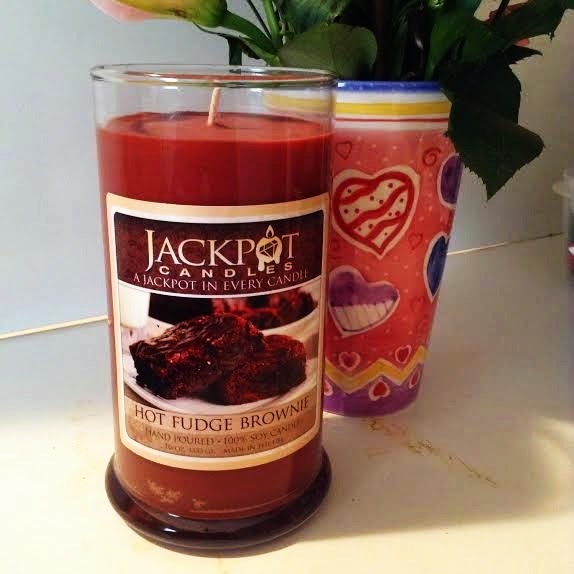 Just like hot chocolate in a candle but even better. A fudge brownie. I also decided to go with the choice of a ring. I don't wear earrings and I do like necklaces, but really wanted to see if I could find a really cool ring. So I chose that with the candle. So when the candle arrived, I was not wasting anytime opening it up and trying it out. The candle smelled amazing right even out of the box and not even lit yet. So I decided there was no better time to start lighting this baby then right that second! I started burning the candle at 2:30pm. Within five minutes of burning, I immediately smelled the room fill with the scent of chocolate. It was really awesome. Who doesn't love a chocolate smelling room? 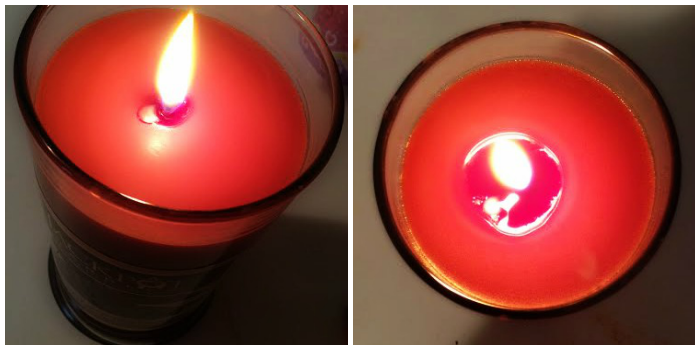 I let the candle burn until 12:30am the next morning when I decided it was time to try and head to bed. There was still no sight yet of the ring. But I was getting excited about hoping to see it in the morning after I would start it back up again. I woke up and lit the candle again at 7:15am the next day. By 9:40am, the foil with the ring started to appear through the wax. Yippee!!! But it wasn't ready yet to come out. So I still had to wait some more and let it continue burning. The smell still continued to fill the room. Chocolate heaven galore! Finally, at 2:10pm, the foil was exposed enough that I could dig out the piece and find what ring was in store for me. 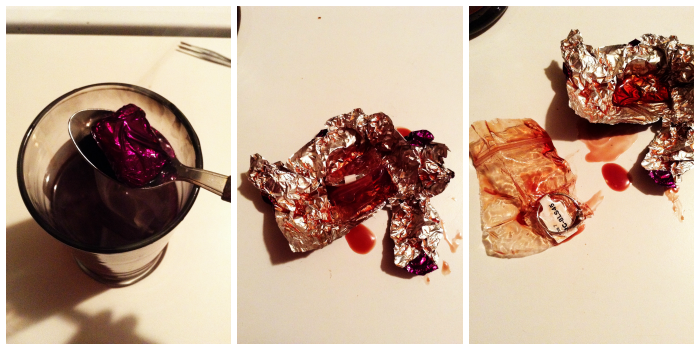 I scooped out the foil. The ring is wrapped in foil to protect it from the damage the wax could cause to it. Once I opened the foil, there was a little plastic bag which protected the ring even more. I unrolled the bag and the ring was exposed. It had a white tag attached to it. The white label tells you about how to find out the value of your jewelry. There is a code on the other side and you have to go to their website and type in the code. It will then expose if you found a really valuable stone or just a fun piece of play jewelry. So I went to the website as instructed and typed in my special code. What do you think it revealed? It's a cute ring. I am happy with it. It's simple but it doesn't look gaudy. And as I mentioned above, it is also just the right size for me since Jackpot Candles allows you to choose which size you need. 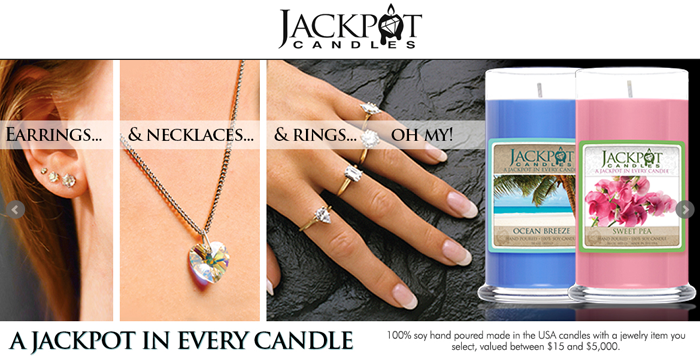 If you are interested in your very own Jackpot Candle, head over and visit their website to look around and place an order. You can also find them on Facebook, Twitter, Pinterest, and Instagram. So stop by and maybe you'll be a winner of their grand prize jewelry. *disclaimer - I received one or more of this product in exchange for a blog post. However, all opinions and views are my own.